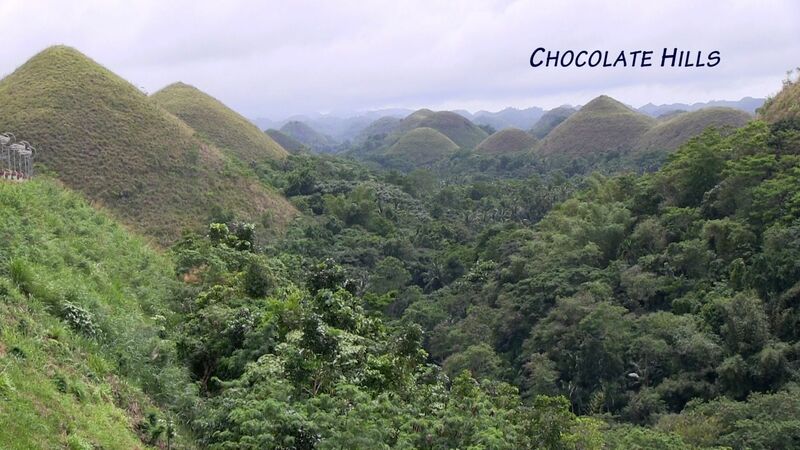 Bohol is a smaller island in the island grouping of the Visayas, Philippines, a nice place to spend your holidays. Beside the famous chocolate hills and the trasier conservation area, the video shows Bolo knife forging, the Loboc river cruise with a local rondalla music group, dancing the traditional Tinikling dance, dolphin watching with a visit to Balicasag and Virgin island, as well as the Baclayon church, Tagbilaran market and the Hinigdanan cave in Dauis. Enjoy watching! if you like the video, leave a comment below. Holger, thanks for your feedback. Bohol is really nice; unfortunately they were hit by the typhoon haiyan quite badly.